Chinese New Year is upon us, and from the 5th -19th February, China has a number of celebrations taking place including the Spring Festival and the Lantern festival, to see in the new moon and the beginning of the year of the Pig. During this time, China and neighbouring cultures including Korea, Singapore, Indonesia, Malaysia and Thailand all celebrate with fireworks, decorations and good-fortune gifts. As we enter the year of the Pig, this is a great time to consider planning a visit to China. There’s so much to explore here, so whether you’re a history buff or a bit of a foodie, an adventurer or a thrill seeker, we’re sure you’ll find your place here. From the hustle and bustle of Beijing and Shanghai to the natural wonders of Jiuzhaigou National Park, China has so much to offer in the way of culture, history and natural beauty. So, if you’re looking to discover somewhere new, here are just a few reasons to visit China in 2019. China has over 3,000 years’ worth of ancient history and heritage. To this day you can visit ancient ruins, palaces and temples to immerse yourself in the culture of this country. The Great Wall of China is one of the most visited wonders of ancient China, stretching 4,000 miles and can even be seen from space! You will also come across a number of Buddhas in China, the largest being the Leshan Giant Buddha which sits overlooking Leshan in the Sichuan province. Sitting 71 metres high, the Leshan Buddha was built to calm the choppy waters of the Min, Wingyi and Dudu river and provide safe passing for any ships in those waters. The Forbidden City and the Terracotta Warriors are just a few of the other attractions for those who are interested in exploring the rich history and culture of China during their visit. 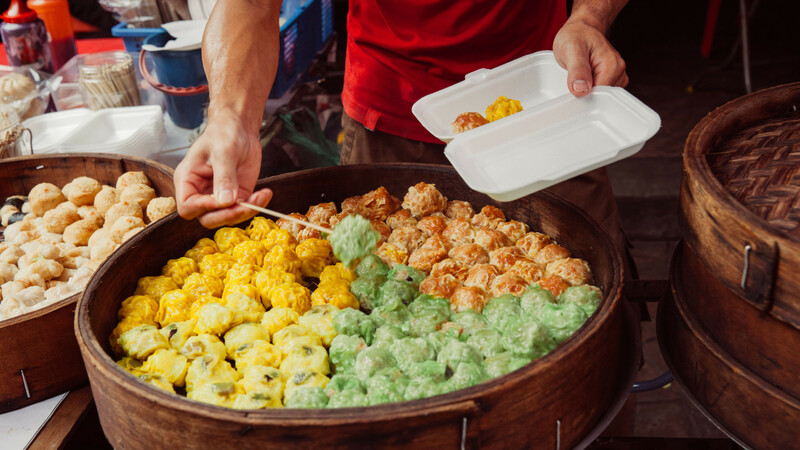 From fine dining to street food, China is a place that will tickle your taste buds. If you’re visiting the south, you’ll find that almost every traditional dish is served with rice, whereas in the north, they commonly go for noodles. You’ll be able to try varying degrees of spice depending on which region you’re in, such as Sichuan, and the types of street food on offer will allow you to try foods you may never have even thought of trying before. We recommend trying Jianbing (Chinese crepes). These are one of the most common street foods, usually eaten for breakfast. Not your average sweet pancakes, these crepes are traditionally filled with vegetables and spices for a real kick. However, if you do have a bit of a sweet tooth, you can try Bing Tanghulu. Tanghulus or Tanghula consists of candied hawthorns or fruit such as apples, kiwis and strawberries. These have a sweet but sour taste, similar to that of candy apples. 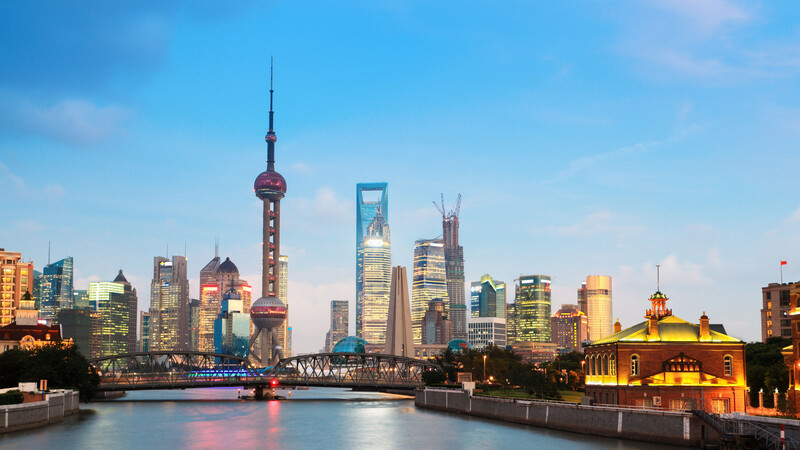 Shanghai is one of the most popular cities in the world. Its epic skyline is recognisable the world over and is home to the world’s second tallest building – the Shanghai Tower. The city has grown into a large financial hub which is buzzing full of life. Take an evening river cruise along the Huangpu River and take in the bright city lights, or head to the top of the Oriental Pearl Tower for those beautiful views of the river itself. If you want to keep your feet firmly on the ground, take a walk along The Bund of an evening and relax by the river with a drink or a bite to eat. And we mustn’t forget Beijing. As China’s capital, and a growing metropolis filled with modern architecture. But that doesn’t take away from its rich history. It is here you can visit the Forbidden City and traditional temples in amongst the city’s skyscrapers. Visit here for the ultimate city break with a healthy dose of culture. If the concrete jungle of shanghai or Beijing isn’t for you, then don’t be put off. 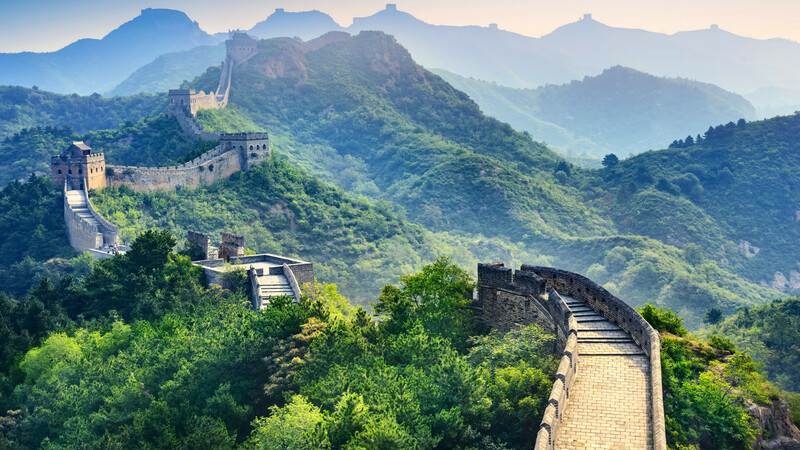 China is in fact home to some of the world’s most beautiful natural wonders including mountains, waterfalls, lakes and National Parks. 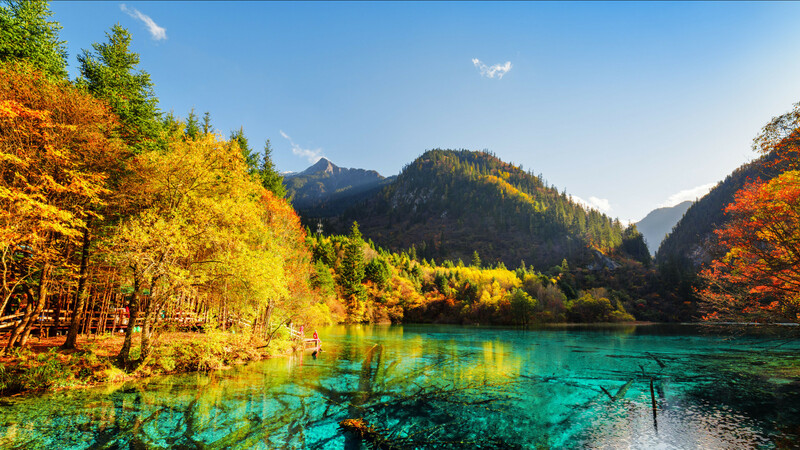 Jiuzhai Valley National Park is known for its bright blue lakes, serene waterfalls and variety of wildlife, making it probably one of the most Instagramable places in the entire country. Fall is a great time to visit, when the blues and greens of the lakes mix with the oranges and yellows of the leaves for a beautifully colourful walk. Take the cable car up to the peak of Mount Sanqing to take in the epic views. Sanqing means “three pure ones” in Chinese, and there are three main summits you can climb, or film lovers may be intrigued to visit Wulingyuan which is said to be just like the Halleluyah Mountains from the Blockbuster movie, Avatar! The great thing about visiting China is that everyone is super-friendly all the time. You’ll find that tourists are still somewhat of a novelty to the locals, and often, they’re just as excited to have you there as you are to be there. Despite the language barrier, most locals very willing to help you out with directions and recommendations, so you can really experience China like a local. So, whether you’re travelling in a group or going solo, take some time to stop and speak to people. 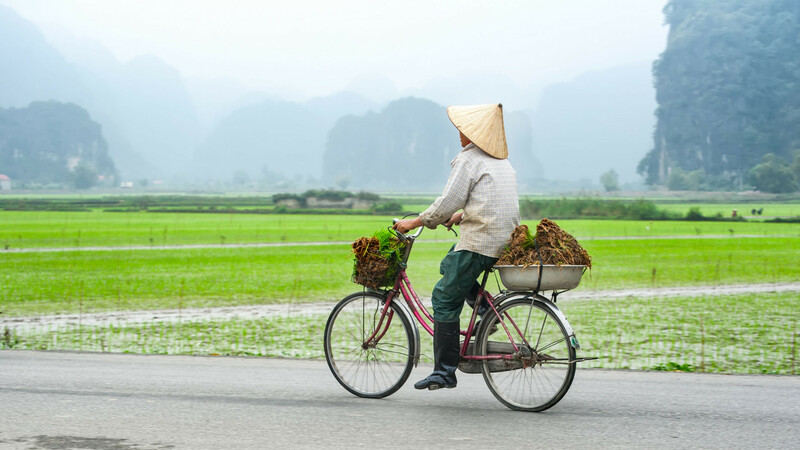 Chatting to the locals is absolutely the best way to experience the culture authentically. It’s likely they may want to stop and snap a selfie with you, too, as tourism is still very much in its infancy, so you’ll get to experience what it feels like to be a celebrity during your stay! Ready to book your China adventure? 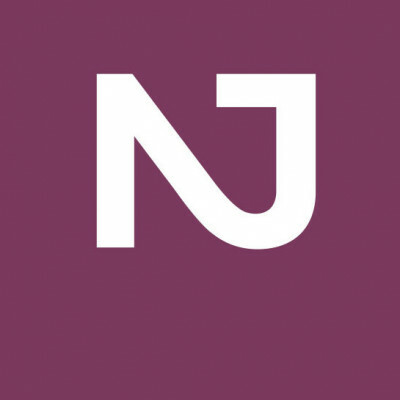 Speak to your Personal Travel Expert or take a look at our latest offers for inspiration.